In many ways a drone is your perfect companion for the holidays. It’s not going to drink too much, say something to offend your extended family or complain about the food. You could even use one to survey the last slice of pie and catch the thief red-handed. Not that we recommend flying indoors. At least certainly not under the influence of mulled wine and/or pumpkin pie martinis. As Thanksgiving comes around for another year, there’s no better time to share some of the reasons we’re thankful for drone technology. It’s an obvious one, but drone technology still does not get enough credit for the lives it saves, the aid it delivers and the way it can be used to prevent people being put in harm’s way. The most obvious example is with first responders. Police, firefighters, lifeguards and search and rescue teams around the world are adopting drone technology to locate people in danger and guide teams on the ground more effectively. 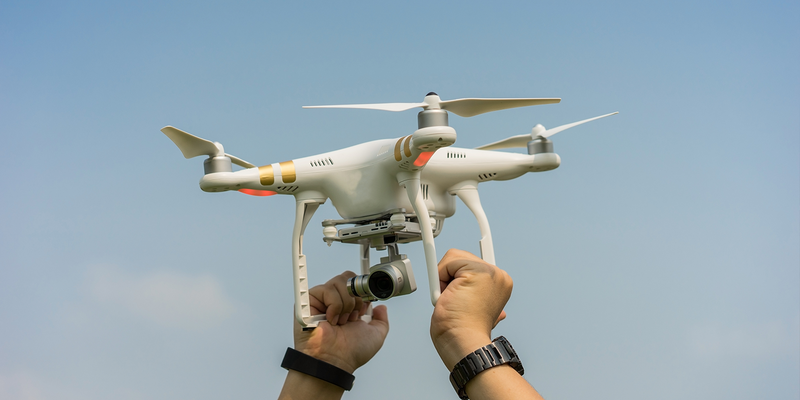 A report earlier this year from DJI estimated that at least 65 lives were saved by drones in the twelve months leading up to August 2018. ‘At least’ is the key phrase there, because the report didn’t include the intangible figures, the lives that are saved indirectly from drone use. 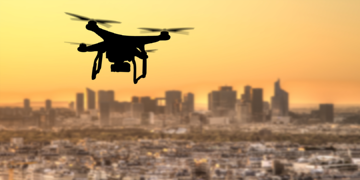 For example, on top of taking an active role in search and rescue missions, drones are delivering medical supplies around the world and removing the need for people to be put in danger during risky operations. The impact of medical deliveries is particularly hard to quantify. We will never know how many lives have been saved as a result of Zipline’s work delivering critical supplies across Rwanda, for example. Pilot programs are already underway to explore the benefits of using drones to deliver emergency defibrillators and transport organs for transplants in urban locations. Once these applications are up and running you can expect DJI’s life-saving numbers to spike dramatically. All we know for sure is that drones are making a big difference in a chain of potentially life-saving events, and they will continue to do so. Operations in inhospitable environments are another example of drones indirectly saving lives. We don’t know how many people are killed or seriously injured inspecting bridges, oil and gas platforms, nuclear power plants and other industrial infrastructure each year. We don’t know how many first responders are put at risk because they aren’t prepared for threats just around the corner. What we know for sure is that drones getting smarter, increasingly useful in these kinds of scenarios and that, ultimately, they are expendable chunks of metal and plastic. The concept of aerial photography as a hobby didn’t really exist until drones came along and made it accessible. Now people all around the world can purchase relatively inexpensive hardware and explore their creative limits. That’s probably the most obvious way that drones have enabled a new form of entertainment for tech enthusiasts and filmmakers. But there are others, too. How about FPV drone racing, which started as a niche, build-your-own hobby and has quickly snowballed into mainstream TV coverage, multi-million dollar tournaments and international series. On top of being incredible to watch and take part in, drone racing is a great example of how emerging technologies can help to inspire the next generation of scientists and researchers. Every pilot has got to start somewhere, so why not make it fun and competitive? The final form of drone entertainment is one that has gained plenty of publicity recently: drone light shows. Pioneered by the likes of Intel, these light shows are made up of hundreds of coordinated drones, flying in sync and fitted with tiny LEDs. The result is an aerial light show that can be adapted to suit any event or occasion. There are a ridiculous amount of environmental projects involving drones. Just like with regular commercial use cases, most utilize the technology to gather data in ways that are faster, safer and more efficient. Some of them we’ve featured before, like Air Shepherd, the organization using drones to track wildlife poachers in Africa, or Ocean Alliance, the marine conservation group using them to gather whale snot samples for analysis. But most you probably haven’t heard of, like the Plastic Tide, a UK project combining drones with computer vision and AI to catalogue plastic pollution on beaches. 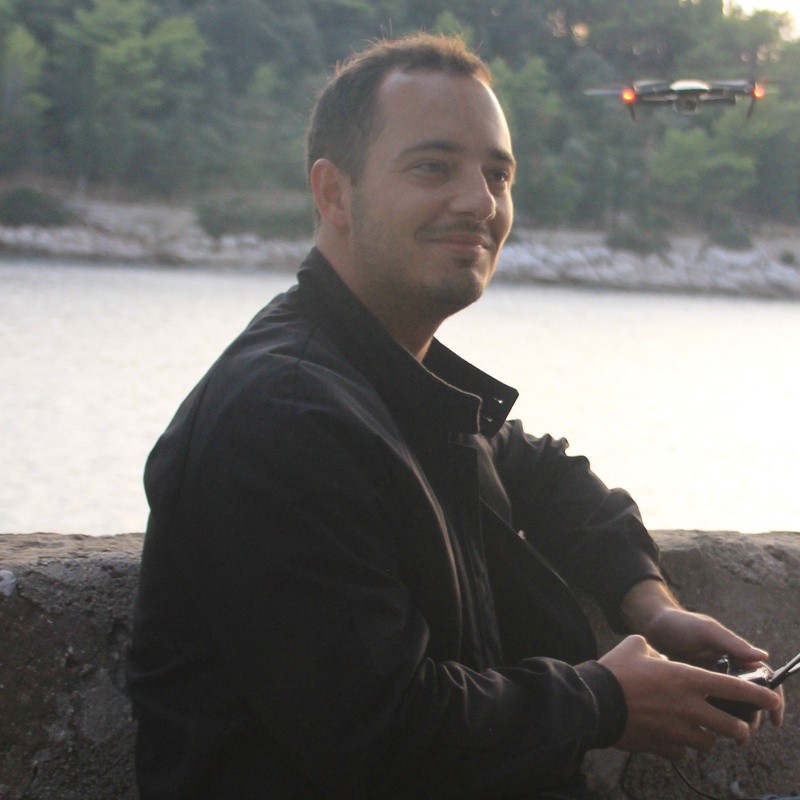 Or Aeromon, a startup in Finland using drones and sophisticated payloads to map emissions from industrial plants. 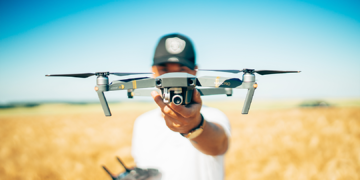 You get the idea: drones are delivering the goods from an environmental perspective, empowering researchers and supporting conservation efforts around the world. Want to explore some of the weirdest uses of drone technology? Take a look at our blog post on exactly that. In "Drone Industry", "drones", "drones for good"